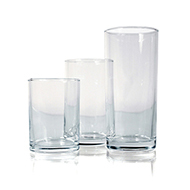 Our collection of re-usable glasses range from practical and durable to sleek and sophisticated. 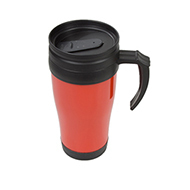 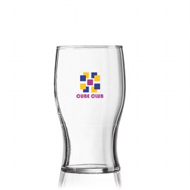 Choose from a range of materials, including glass and plastic, and print with your branding including logo and/or a promotional message. 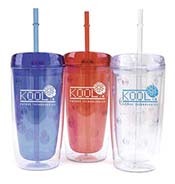 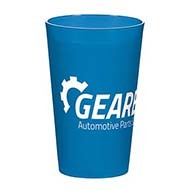 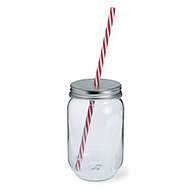 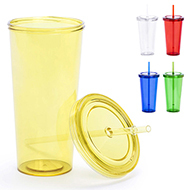 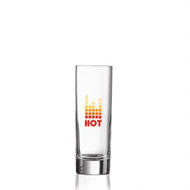 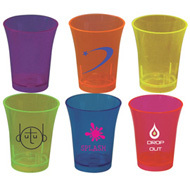 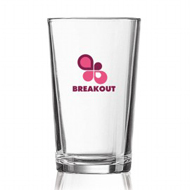 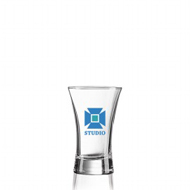 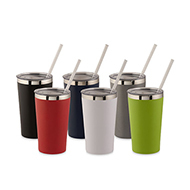 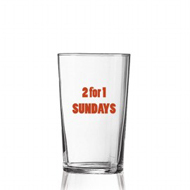 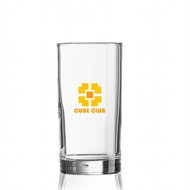 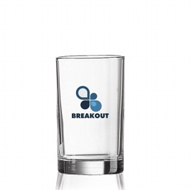 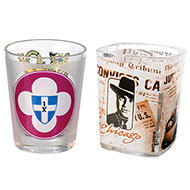 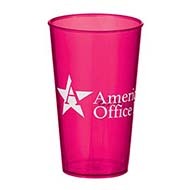 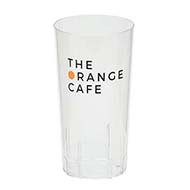 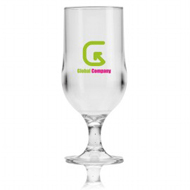 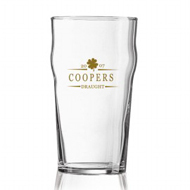 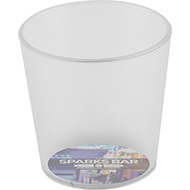 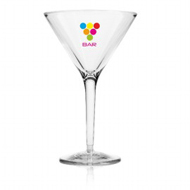 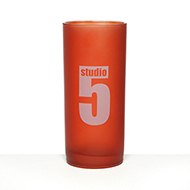 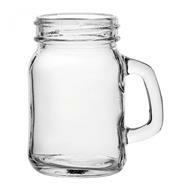 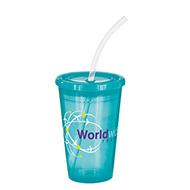 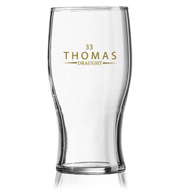 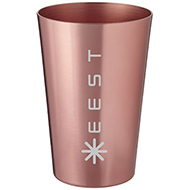 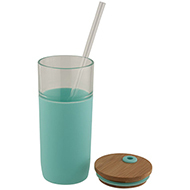 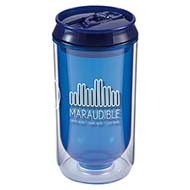 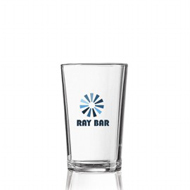 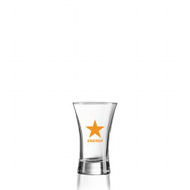 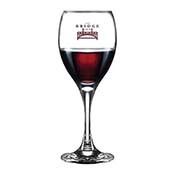 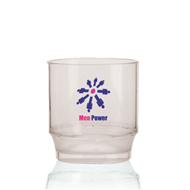 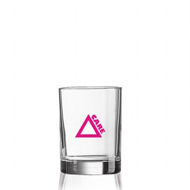 Our re-usable glasses are extremely versatile and can be used at promotional events, as giveaways or around the office. 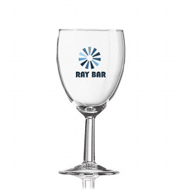 With a wide range of products we can find something that meets your needs as well as your budget. 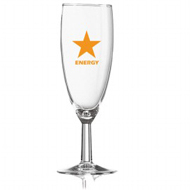 Contact our team today to get a quote now on 01245 382600.